Selling your home can be very stressful. Strange people walk through your house, look in your closets and you never know exactly what they are thinking. 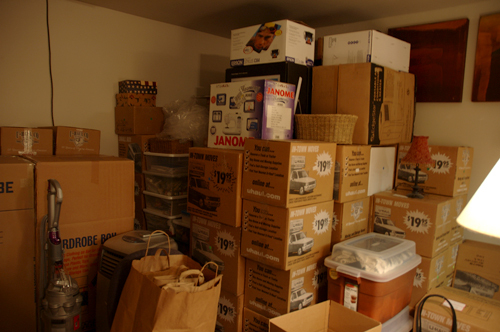 You may not yet have made arrangements for a new home, and you have all the worries of moving into a new area. While there is little we can do to help at this point, we can certainly make the process a lot easier once you have a prospective purchaser. If you are working with a realtor, he or she will take care of the negotiations. Once the contract is signed, it is sent to our office for review. If you have decided to sell your home without the assistance of a realtor, the procedure is a little different. After you and your prospective purchaser have come to an agreement, it's the seller's responsibility to provide the formal contract. You should call our office and give us all pertinent information: names and addresses of the parties, the name of the purchaser's attorney, the anticipated closing date, the purchase price, deposit amounts, your purchaser's mortgage amount, and any items that will be included or excluded, such as appliances, light fixtures or lawn furniture. We will prepare the contract for you, and it should be signed by all parties. 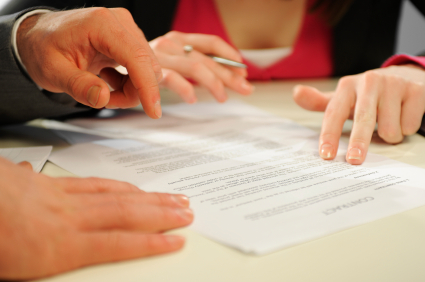 Once executed, you will each forward the signed contract to your respective attorneys. The attorneys then have three business days to make modifications to the contract, wherein we will endeavor to protect you as much as possible. Proposed modifications are exchanged between attorneys and we negotiate until we agree upon all terms. When the attorneys have agreed, the final modifications are sent to the parties to sign. Many people believe that the attorney review period is a firm three days, but that is not exactly correct. Within three days from the delivery of a fully executed contract to both parties, either attorney may "disapprove" of the contract and propose modifications. If neither attorney disapproves the contract within three days, the contract is deemed firm. But once either attorney takes this step the contract is deemed "in attorney review." The review period will then continue, without a time limit, until both parties agree upon the new terms of the contract. After review, your purchasers will pay their second deposit, apply for a mortgage and order inspections, including a home inspection, termite inspection and radon inspection. Generally, if any of these inspections reveal serious deficiencies that you are unwilling to remedy, either party may arrange for the return of the purchaser's deposit and cancel the contract without penalty. With respect to the home inspection, a serious deficiency is generally deemed to be any issue that affects the structure, plumbing, electrical, heating or air conditioning systems. Your contract will likely contain a mortgage contingency clause. This means that if your purchaser is unable to procure a firm mortgage commitment from a lender by a particular date, either party may arrange for the return of your purchaser's deposit and cancel the contract. Following the issuance of a mortgage commitment, the transaction is relatively firm. Your purchaser's attorney will order title searches to reveal any liens or judgments that might exist against you or the property. Any such defect must be paid and released at or before closing. 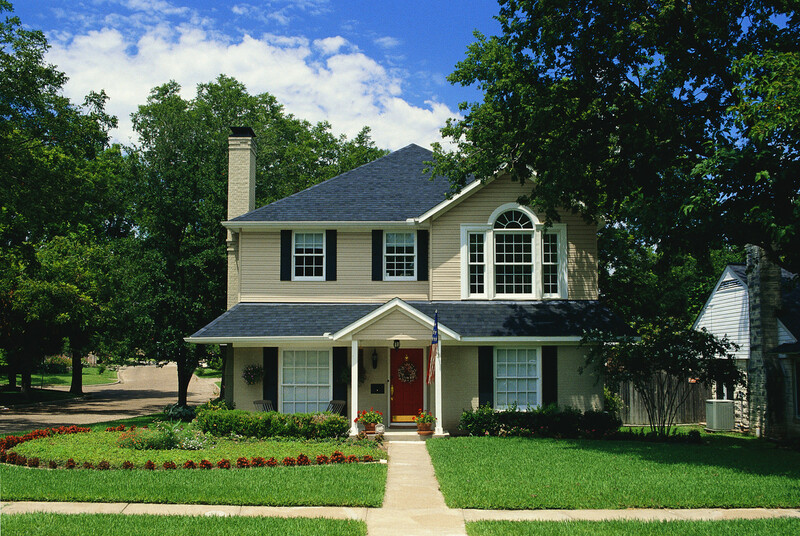 You should provide us with a copy of your deed, survey and title insurance policy. This will assist the buyer in his or her searches, and help clear any title defects that may arise. You should also provide us with a name, telephone number and account number for each lender you have so that an exact payoff can be ordered for each mortgage, line of credit and/or home equity loan. It is very important that you stop using any line of credit you might have against your property at least fifteen days prior to closing. This will insure the accuracy of any payoff quote ordered on your behalf. Pursuant to New Jersey State law, the seller of residential real estate must arrange for inspection of the home by local officials to ensure that you have requisite smoke detectors, carbon monoxide detectors and fire extinguishers in your home, and that they are in good working condition. Some townships also require a Certificate of Occupancy inspection. It these towns, a city building official will visit your home to ensure that your home is in compliance with all applicable building codes. Other towns require you to have your chimney and/or furnace inspected prior to closing to ensure that they are free of blockage and in good condition. If you are working with a realtor, he or she will arrange for these inspections. 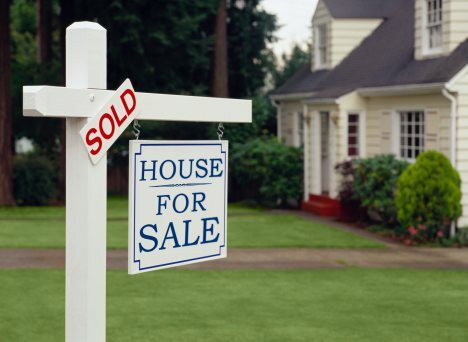 If you have sold your home without the assistance of a realtor and are unsure of the requirements of your particular town, you may call us for further information. 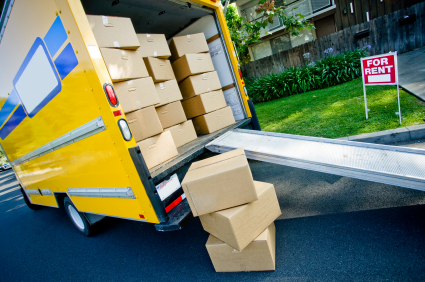 Nevertheless, you should order your inspections at least thirty days prior to closing. At closing, you will be responsible for certain fees. You will likely be charged between $75.00 and $100.00 to cancel each mortgage, line of credit or home equity loan with the county clerk's office. You will also be charged an overnight mail or wire fee of $25.00 to forward each payoff to your lenders. The seller is also responsible for the realty transfer fee, which is a kind of tax payable to the county, and based upon the sale price. A reduction is available in some circumstances to those who are seniors, blind or handicapped - you can get an idea of the fee you will pay from the chart on the left. The seller is responsible for bringing refreshments to closing. Soft drinks and donuts are usually acceptable. I'm just kidding. I wanted to see if you were still reading. Finally, you will pay your attorney a fee at closing. We charge at flat fee of $895.00 for our services in this kind of transaction. Two caveats. In the case of a short sale or other complex transaction requiring an extraordinary amount of time, or if your lender requires our office to draft your closing documents, we reserve the right to increase our fees. Finally, if your transaction is terminated for any reason in the middle of the process, we may charge a cancellation fee, based upon the amount of work completed prior to termination. In the event that you are purchasing a new home following your sale, and the transaction is being handled by another firm, it is possible that you will require net proceeds in the form of a certified or bank check or wire transfer. As it is standard practice for a purchaser to make final payment with an attorney trust account check, it is imperative that you let us know about any special needs at the earliest possible time. Note that certified checks and/or wire transfers will necessitate additional charges. Not all senior citizens will qualify for the senior citizen rate. Certain requirements apply.